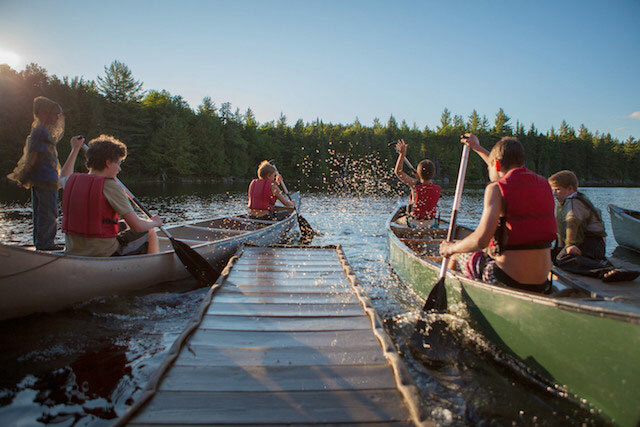 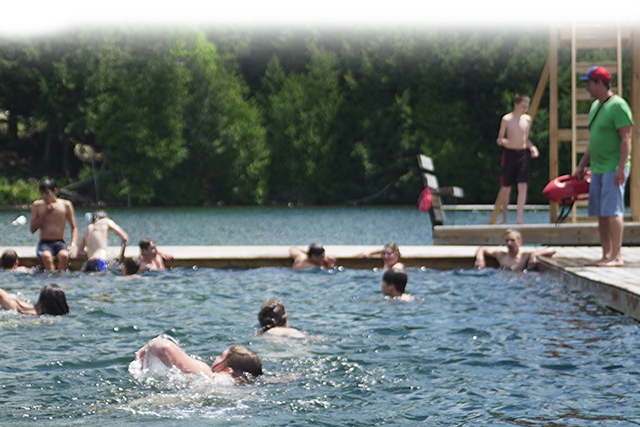 Camp Davern is an overnight summer camp for kids ages 6-16, situated on over 100 acres of rolling hills and forest in the town of Maberly, Ontario. 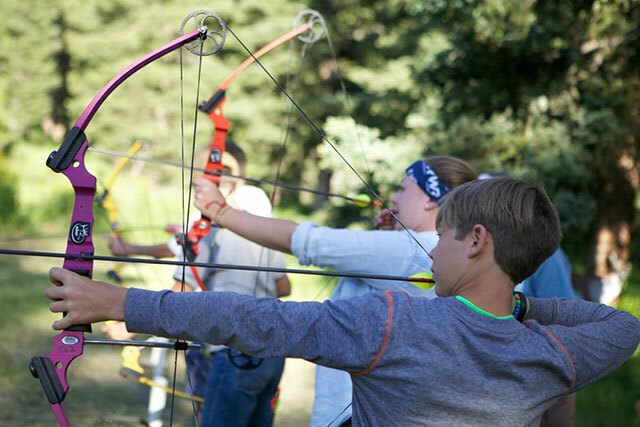 Our facility is open in spring and fall for outdoor education opportunities; but, our main focus is our overnight summer camp. 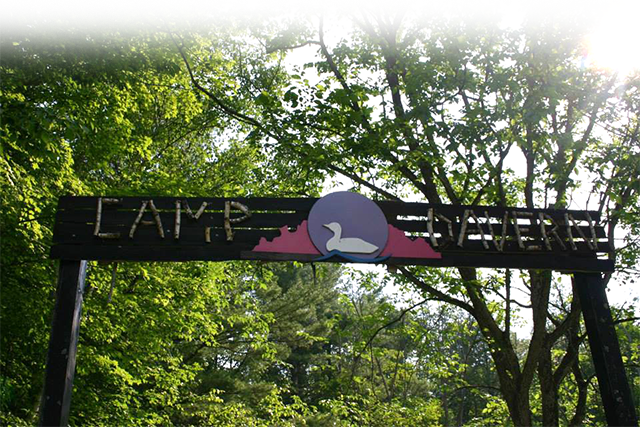 Our facility supports up to 150 campers each session.